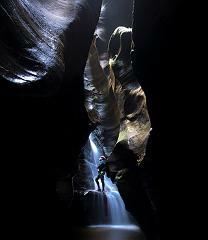 A fantastic abseiling and canyoning combination, one of the mountains best! Spectacular abseiling on Blue Mountains cliffs in the morning. Water jumps swims, slides and a 30 meter high waterfall abseil inside the canyon in the afternoon. A brilliant half day abseiling adventure. 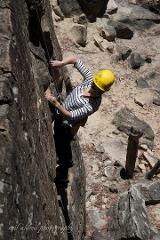 Go from a 5 meter abseil to a 30 meter overhanging abseil in half a day. You will do between 5 and 7 abseils in the half day adventure. 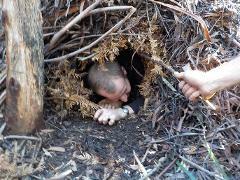 Bush Survival Skills are essential for anyone who ventures out bush, be it alone or with friends. This overnight survival course is for people who want to feel confident exploring wilderness regions.